Alex and Pagan in the S-bend. 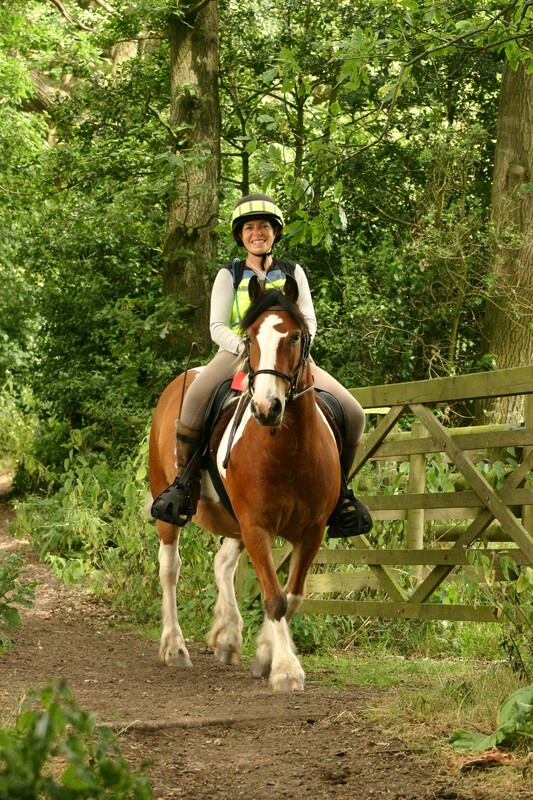 White Horse TREC Group runs TREC competitions and training throughout the East Midlands and Yorkshire. We are affiliated to TREC GB, the governing body for TREC in the UK. We are also a BRC affiliated riding club. We run competitions all year round – TREC qualifiers at all levels between 1 April & 30 September, then Arena TREC from 1 October to 30 March. We provide discounted training opportunities for members, as well as social events and pleasure rides on occasion. We’re a friendly lot and the main aim is to enjoy ourselves! Steph and Rolo enjoying themselves in the Derbyshire Dales. We try to spread the events around at suitable venues, so that hopefully there is something close to everyone some of the time. 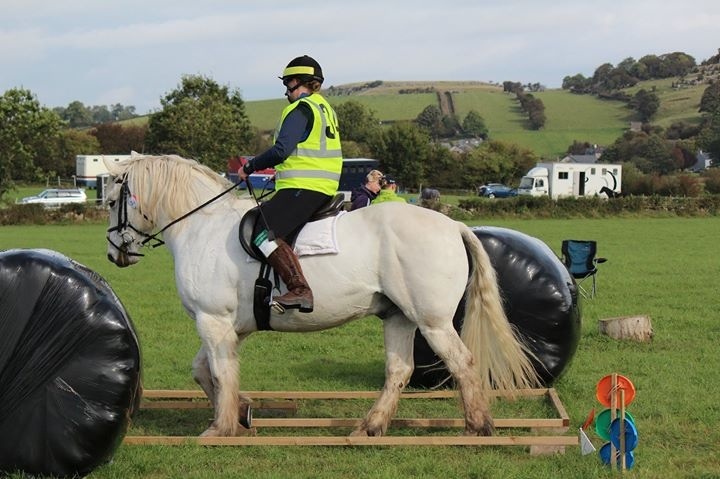 Club members are a varied bunch of all ages, with all kinds of horses and ponies – from successful international TREC competitors to people just starting out and keen to do more.